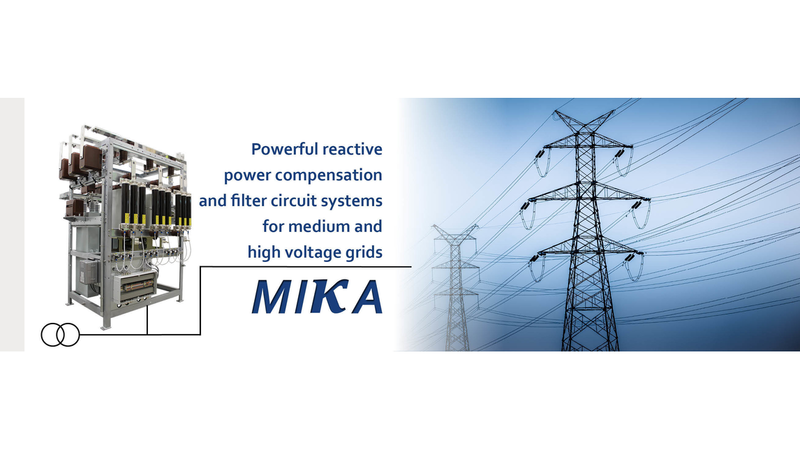 The MIKA product family of Condensator Dominit GmbH stands for premium systems and sophisticated concepts for compensation and filtering of medium voltage and high voltage grids. Large industrial plants, renewable energy generators, distribution networks and many other operators of medium voltage systems face the challenge to insure that their grid connections comply with all standards and requirements. To ensure such compliance, a capacitive / inductive componet and/or an application specific filter concept is often needed. The products of the MIKA series provide the appropriate solution to any problem. We have been your Number One contact for standard products as well as for customized overall concepts and the related service ever since 1975. Reference systems in all parts of the world and a large community of satisfied customers testify to our high quality and reliability. Make you grid safe now with MIKA!